I've read Court of the Air, it's good enough for it's type, but didn't really hook me in. 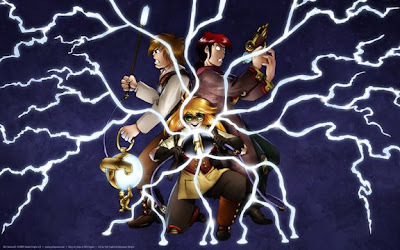 There's a new book coming out next year called Candleman by Glenn Dakin it's Steampunk for younger readers. I've had an advance copy and rate it. I didn't like The Court of the Air very much. It was too gimmicky - he got caught up in telling a story about steampunk and forgot to actually tell a story. I also agree with your middlin' rating for Difference Engine. 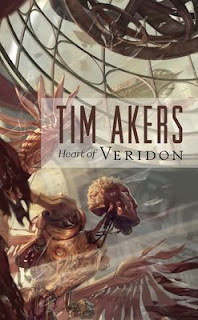 I think it is 'canon' as the two geniuses behind it DID come up with the steampunk idea, but as a story, it is pretty bleh. Neal Stephenson's The Diamond Age is semi-steampunk, but is probably the most accurate representation of a fantasy Victorian Society (not just silly hats and steam). 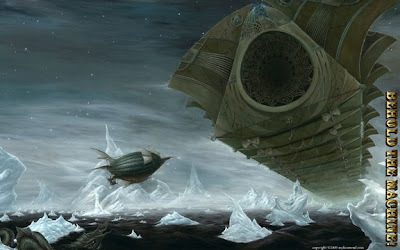 Michael Swanwick's The Iron Dragon's Daughter is good, if a little odd. I really like Jonathan Stroud's Bartimeus series. It is more young adult fantasy than outright steampunk, but for an alternate, magical, take on Victorian England, is very imaginative. Also, a terrific trilogy that'll make you laugh out loud. Wondering if you or any of your readers have looked at the I phone short story collection. Its got a Jal Lake short in it for one. Thanks for the list some very cool stuff on there that I can't wait to check out. Very solid list. 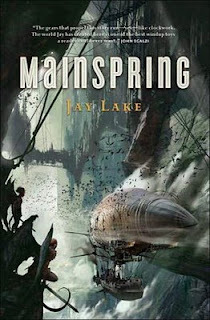 I liked Mainspring, but it had second-half problems. 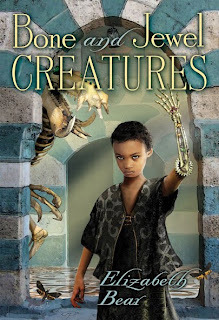 I loved The Anubis Gates, and while I can see where knowing so early might turn off a reader. I had major problems with The Difference Engine when I tried to read it again. I love Blaylock and I get to be the Fan GoH at a con where he's the Writer GoH! 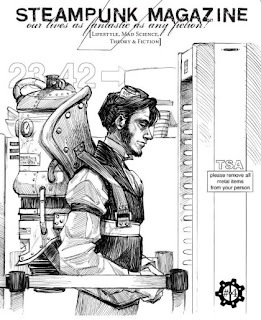 I'm just starting up a new SteamPunk fanzine, and this is a great list. MInd if I reprint it? @Alistair I'll have to check Candleman out. @JourneyPlant Sure you can use the list. I'd apprecite a credit line mentioning the site name and URL. Send me a link when it is up. @Anon I'll have to check out the iPhone app. Looks cool. I just have to pry the iPhone from my wife's hands. Thanks for the list -- I see a lot of favorites, but some new things to check out as well. @Neverwhere - I didn't know that piece whet to a Vernian Process album. If fact they're new to, so I'll have to check them out. I found the piece on the artist Myke Amend's website. He is the same artist that will be doing the cover to Cherie Priest's novella Clementine for Sub Press later this year. 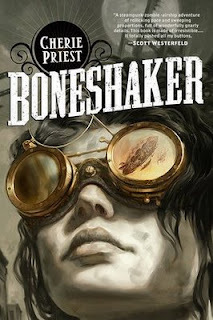 Clementine book is part of the Clockwork Century world along with Boneshaker. I like your list. It's one of MANY posts and lists that I used as research for compiling my own, rather long, Steampunk Recommended Reading List. I've been a subscriber to your RSS ever since I discovered this page while doing that research.